This text is intended for a first course in introductory financial accounting. It focuses on core Introductory Financial Accounting topics that match pre-requisite requirements for students advancing to Intermediate Financial Accounting. Managerial Accounting was written around three major themes: Ready, Reinforcement and Relevance. This book is aimed squarely at the new learning styles evident with today's students and addresses accounting industry changes as well. The approach centers around utilizing the Socratic method: asking and answering questions. This text covers standard topics in a standard sequence, but does so through asking a carefully constructed series of questions along with their answers. These are exercises on the fundamental accounting equation, and four core financial statements. Students will learn the basics of accounting, such as debits and credits, the journal, and trial balance, income measurement, and more. This text provides a first-year course in accounting, with accepted principles of accounting arranged in an orderly fashion to capture the student's interest, to hold it, and to anticipate his difficulties so that unnecessary questions are avoided. 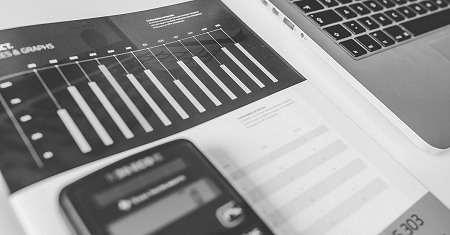 Accounting is a set of concepts and techniques that are used to measure and report financial information about an economic unit. The text covers the introduction to accounting, information processing, income measurement, and the reporting cycle.